Making the smartphone accessible to everyone. The emergence and success of touch screen devices, which are gradually replacing the traditional keypad ones, can pose a daunting future to the blind, as several challenges arise. Interaction with touch screens is even more demanding from a visual standpoint, as familiar and more easily identifiable input methods, such as keyboards, are replaced by their virtual on-screen counterparts. In light of the problems faced by the visually impaired, I present Brailler, a single-touch text-entry system for touch screen devices. Brailler allows the blind user to enter text as if he was writing Braille using the traditional 6-dot matrix code. 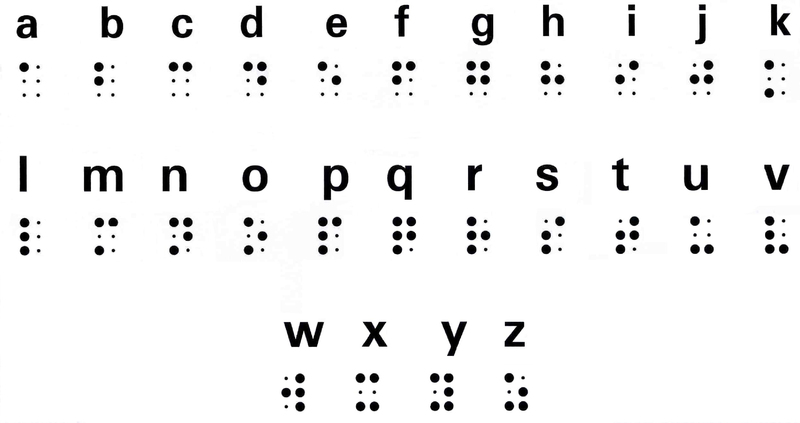 The Braille system is simple yet powerful, as any character, including accentuated letters, can be made through the combination of six or less dots. Brailler takes advantage of this knowledge to allow the user to input text, resorting to a single screen composed of 6 targets representing the Braille matrix. There are still some operations on the smartphone that require a longer time or higher mental workload to be completed by a visually impaired user. My goal was to provide the visually impaired community with additional, alternate interaction techniques and devices that will fit in with the main stream model. Since Braille is in wide use by blind people, I have created a novel way to present Braille on standard mobile phones using touch-screen and vibration capabilities. This is a great opportunity to come up with new mobile interaction methods and include the users in the design process.